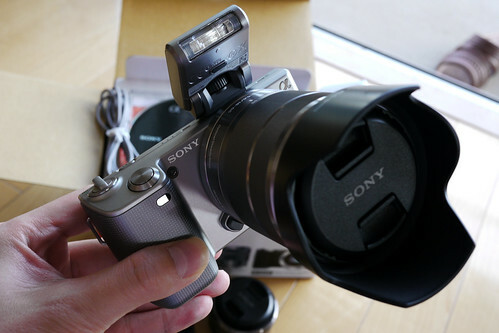 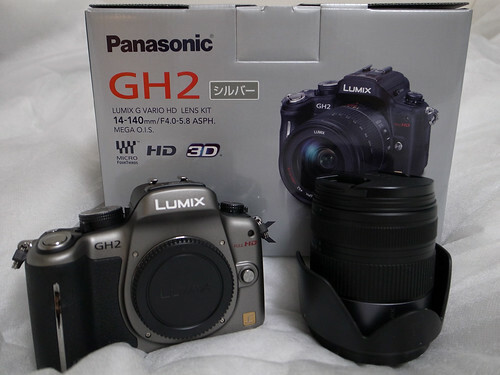 SONY NEX-5, originally uploaded by DORONKO. 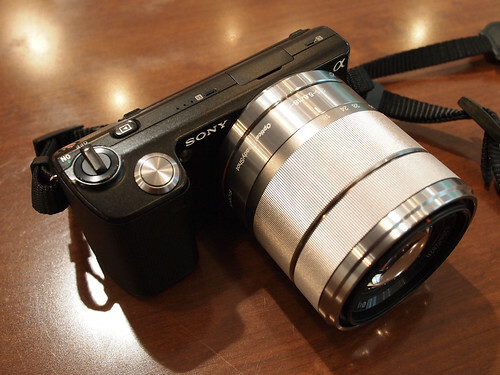 Olympus E-P1 Preview Samples Gallery: Digital Photography Review. 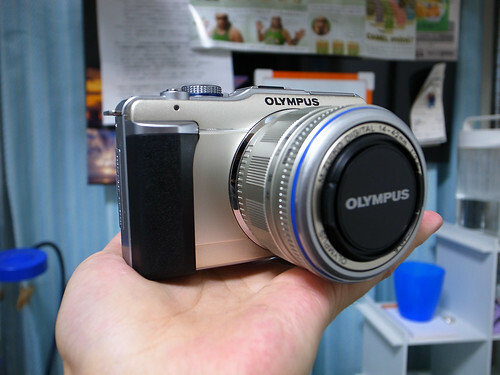 Olympus E-P1 Micro Four Third finally leaked | Photo Rumors.